While everyone is slowing getting into the Christmas feeling, the European Wilderness Society team has scheduled many meetings at the end of a busy year 2017. 21 – 24 November the European Wilderness Society team met in the Biosphere reserve Lungau and held its quarterly team meeting. On 25 November several of our team met with deputy Director of the Hohe Tauern Wilderness in Mittersill. Also on 25 November our Chairman attended the Salzburg Conference on Sustainable Tourism. Between 2 -4 December, we are participating on the Island Vilm in the Workshop of the European Beech Forest Network and present our new European Beech Forest Quality Standard. On 5 December, we are meeting with the Director of the Nationalpark Jasmund and Nationalpark Vorpommersche Boddenlandschaft. On 6 December we are meeting the Director of the Nationalpark Müritz. 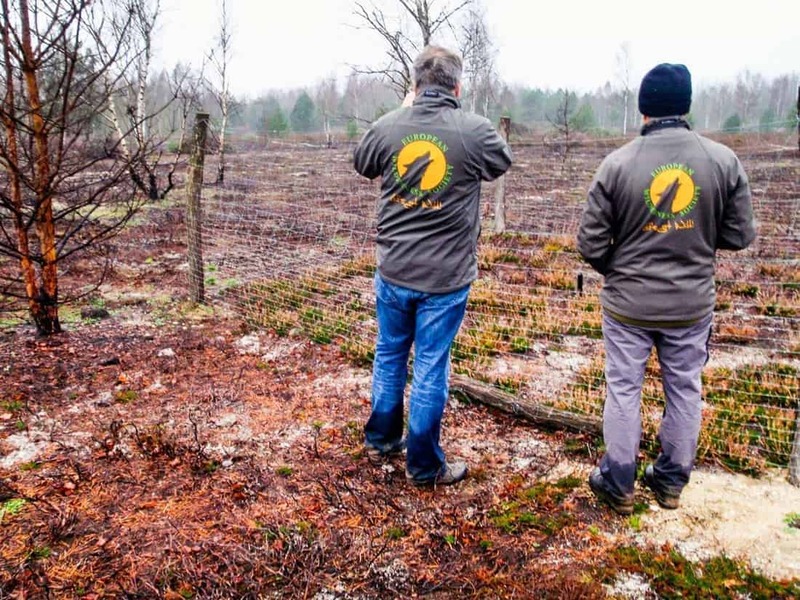 On 8 December we are meeting with the Director of the Nature Reserve Königsbrücker Heide to get an update on his efforts toward an IUCN 1b certification. Also on 8 December, we are participating in a workshop of the Slovak Nature Conservancy on Wilderness in Slovakia. on 12 December we are meeting in Vienna with the Sustainable Working Group of the Carpathians. On 13 December, we are meeting our colleagues from Ukraine in Vienna.